In today’s Runcorn property market, the Runcorn homeowners and Runcorn landlords I talk to are always asking me which attributes and features are likely to make their property comparatively more attractive and which ones may detract from the price. Over time, buyers’ and tenants’ wants and needs have changed. In Runcorn, location is still the no. 1 factor affecting the value of property, and a property in the best neighbourhoods can achieve a price almost 50% higher than a similar house in an ‘average’ area. 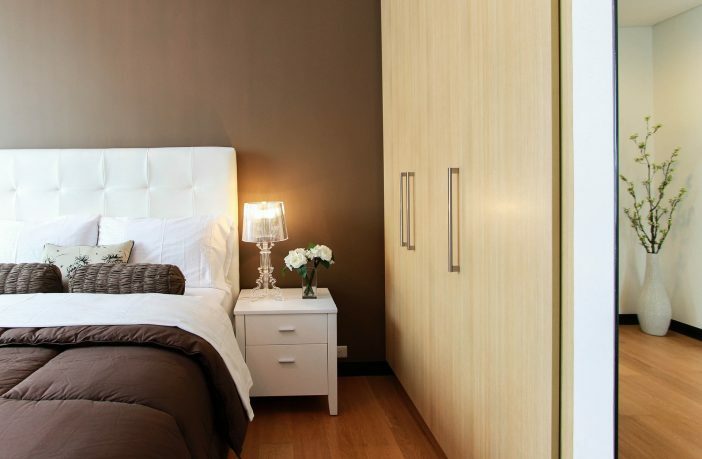 Nevertheless, after location, the next characteristic that has a significant influence on the desirability, and thus price, of a property is the number of bedrooms and the type (i.e. detached/semi/terraced/flat). 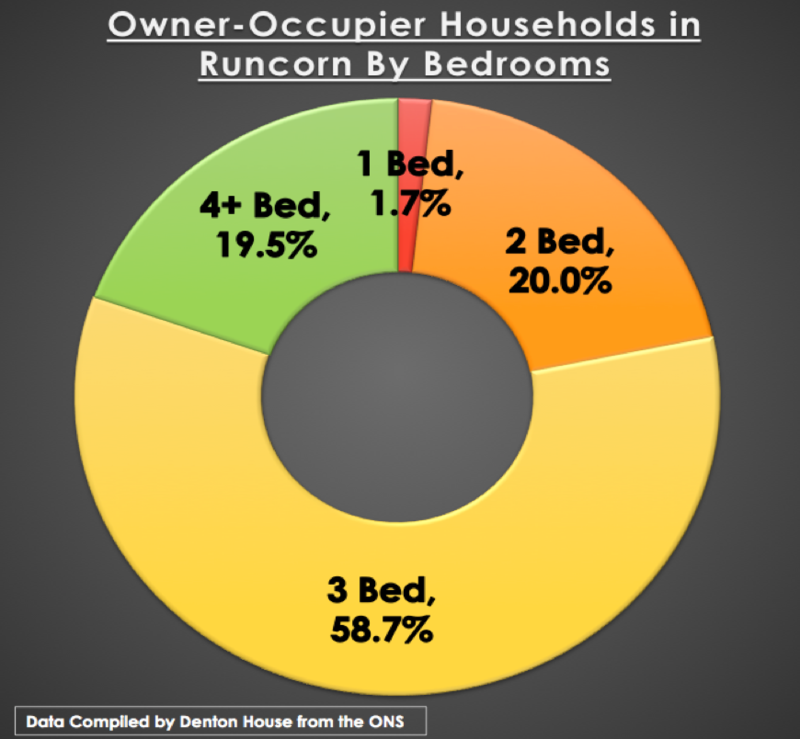 It can quite clearly be seen that Runcorn owner-occupiers tend to occupy the larger properties with more bedrooms. This would be expected due to the demographic of homeowners and people that privately rent. 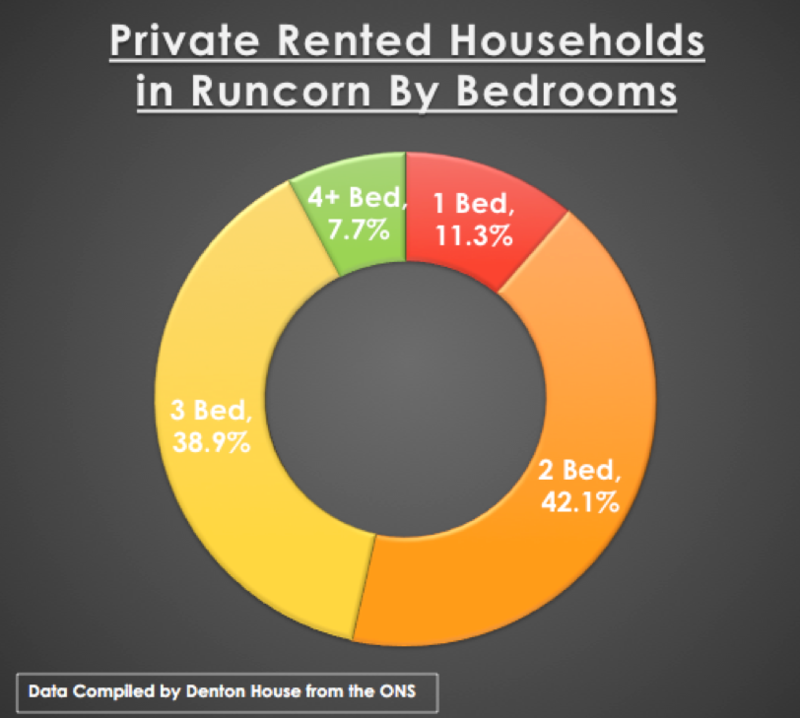 However, this shows there could be opportunities for Runcorn buy to let landlords to purchase larger properties with more bedrooms, thereby attracting tenants requiring properties with more bedrooms. However, before you all go buying larger four-bed and five-bed mansions to rent them out, a lot of bigger properties in Runcorn don’t make financial sense when it comes to buy to let. 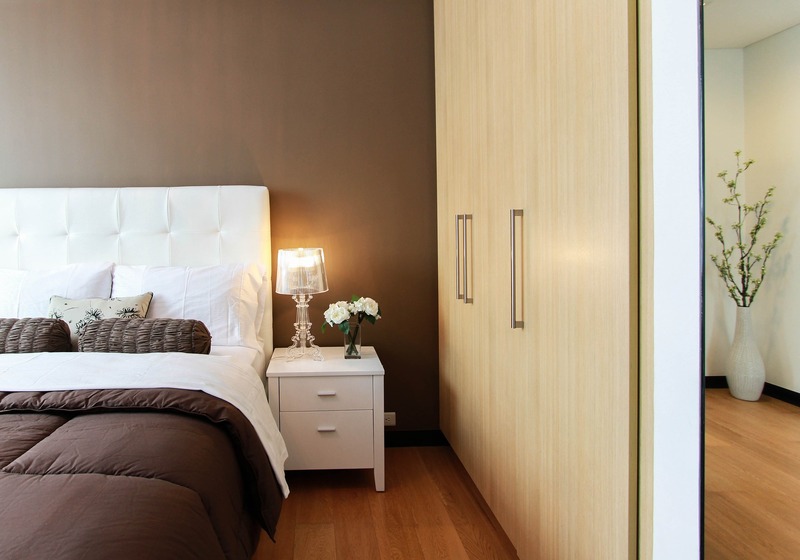 For numerous years Runcorn buy to let landlords have been the lone buyers at the smaller one and two-bed starter homes of the market, as by elevated tenant demand and eye-catching returns have lured them. 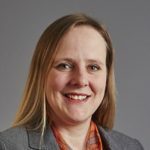 Some Runcorn landlords believe their window of opportunity has started to close with the new tax regime for landlords, while it already appears to be opening wider for first time buyers. This is great news for first-time buyers, but one final note for Runcorn landlords – all is not lost. You can still pick up bargains, but you just need to be a lot more savvy and do your homework. One source of such information with articles like this is the Runcorn Property News site.